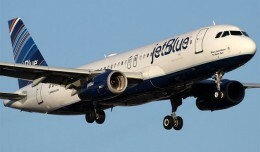 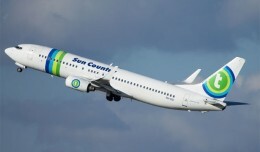 JetBlue Airways on Thursday announced that it would begin serving Philadelphia with five daily Boston flights this May. 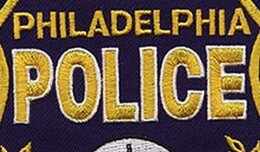 A Republic Airways flight attendant and a Philadelphia cop are both in trouble after an incident with a loaded gun at Philadelphia Airport. 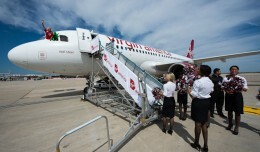 Virgin America launched its first service to Philadelphia on Wednesday, delivering its flying party from Los Angeles with the over-the-top flair Virgin is so well-known for.